We are the original inventor and manufacture of the Alco-Lite Ground Fire Ladders. 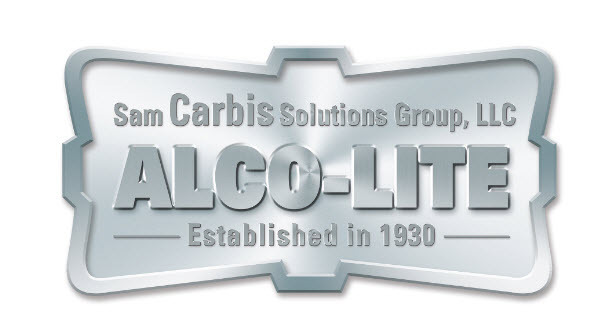 We are a family owned business and we actually invented the first aluminum ladder in 1930. All of our ground fire ladder were designed and are manufactured per NFPA Standards.